Walmart, theft, Theft of merchandise from Walmart/Arrestee provided false information at time of arrest. Walmart, theft, Two subjects arrests for theft at Walmart. Walmart, robbery, Responded to Walmart for a theft in progress and located the male exiting the store. Once the male was confronted, a handgun was found in his pants pocket. Male subject was arrested for robbery. Walmart, theft, Report of two female suspects shopliting from the store. Issued summons for theft. Kershner Road, unruly juvenile offenses, Habitual unruly and disobedient male teenager cursed at his mother and fled on foot from his residence while stating he was never coming back home. RP advised she wanted to file unruly charges on her son and have him entered as a missing person. Tortuga, theft, I was dispatch on a report of a juvenile’s bicycle that had been taken overnight. Walnut Ridge, patient endangerment, Investigative Agent Kaufman of the Montgomery County Board of Developmental Disabilities Services reported an instance of suspected patient endangerment. A MRDD patient was found walking on Southbound Interstate 75 near Little York Road. The patient was transported to Grandview Hospital by OSP. 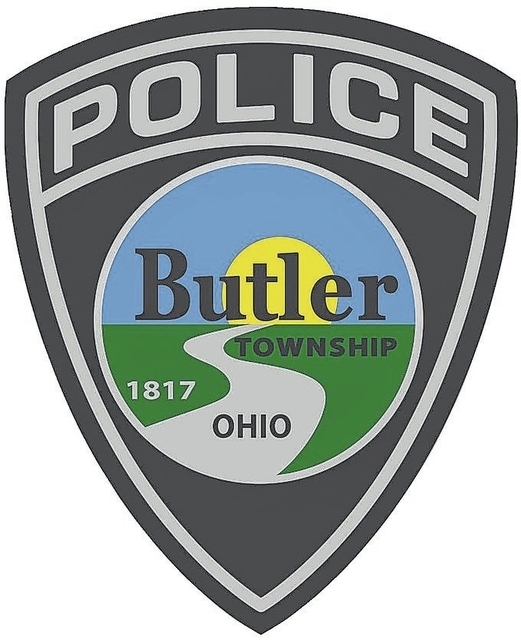 The group home was notified of the missing patient by Butler Township Police and subsequently recovered him from Grandview. Old Springfield Road, breaking and entering, Subjects observed on property of vacant house, property was located belonging to the former resident. Quality Inn, theft of a motor vehicle, Guests vehicle stolen from motel parking lot overnight. Downing, violation of protection order, Domestic dispute between a male and female. The male resident was arrested for violating the protection order by allowing the female back into his residence. Walmart, drug possession, One female was arrested for possession of drugs and a second female was arrested for an outstanding warrant out of Dayton. Walmart, theft, Responded to Walmart for a theft, suspect was charged with theft. Extended Stay America, theft, Unknown suspect(s) entered the unlocked motor vehicle and removed a wallet and contents. Walmart, theft, On September 22, 2018 at 1725 hrs a BF suspect attempted to exchange, and later return, a cook ware set that she had taken from a display in the store. When she was refused both times she left the store with the set without paying for it. Walmart, theft, Responded to Walmart for a theft, suspect arrested and transported to jail.